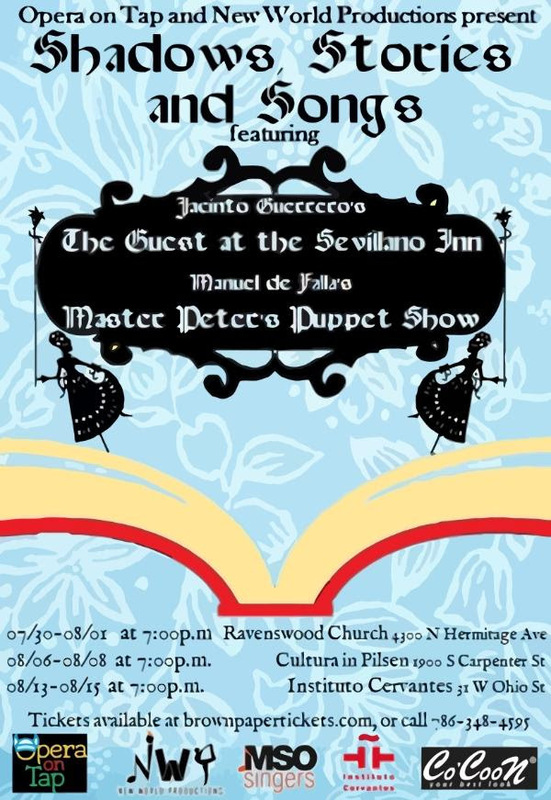 “Master Peter’s Puppet Show” is plucked from an episode in Miguel de Cervantes’s famed novel “Don Quixote de la Mancha”. While staying at an inn, Don Quixote watches a puppet show based on the medieval legend of Don Gayferos, a knight in Charlemagne’s court, and the rescue of his wife Melisendra from Moorish captivity. The knight errant soon becomes a bit too invested in the puppet show, leading to a chaotic and hilarious finale.